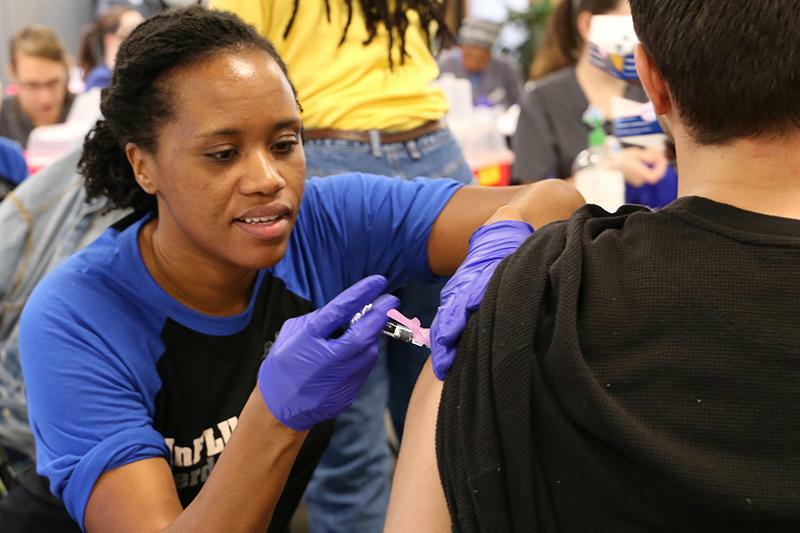 All Duke Students can receive the seasonal flu vaccine for free. No appointment needed. Just be sure to bring your DukeCard!